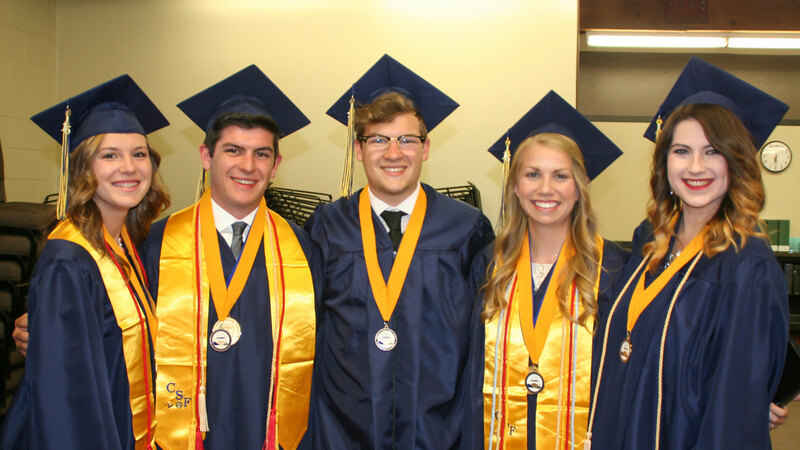 At Big Valley Christian School, we are committed to providing our students with rigorous academics that will fully prepare them for future success. Our curriculum meets or exceeds California state standards (information about Common Core standards – Click here). At the same time, our students are taught biblical truth as God’s word is integrated into each area of study. At Big Valley Christian School, we believe that academic growth and spiritual growth are not mutually exclusive. At BVCS, your child can receive a great education built upon a strong spiritual foundation. We know our approach works as more than 95% of our high school graduates go on to two or four-year institutions and our students have been accepted to the top universities across California and the United States. Each of our programs is designed to meet the needs of our students at different phases of development. Each program offers a strong core curriculum with a rich selection of electives for our students’ personal growth. From preschool to high school we are proud to offer a well-rounded educational experience that truly prepares our students for future success.